WSDL (Web Services Description Language) is an XML document that describes a web service. WSDL is derived from Microsoft’s Simple Object Access Protocol (SOAP) and IBM’s Network Accessible Service Specification Language (NASSL). WSDL replaces both NASSL and SOAP as the means of expressing business services in the UDDI registry. It is used in combination with SOAP and XML Schema to provide web services over the Internet. A client program connecting to a web service can read the WSDL to determine what functions are available on the server. Any special datatypes used are embedded in the WSDL file in the form of XML Schema. The client can then use SOAP to actually call one of the functions listed in the WSDL. Salesforce provides a WSDL (Web Service Description Language) files. They are called “Enterprise WSDL” and “Partner WSDL”. 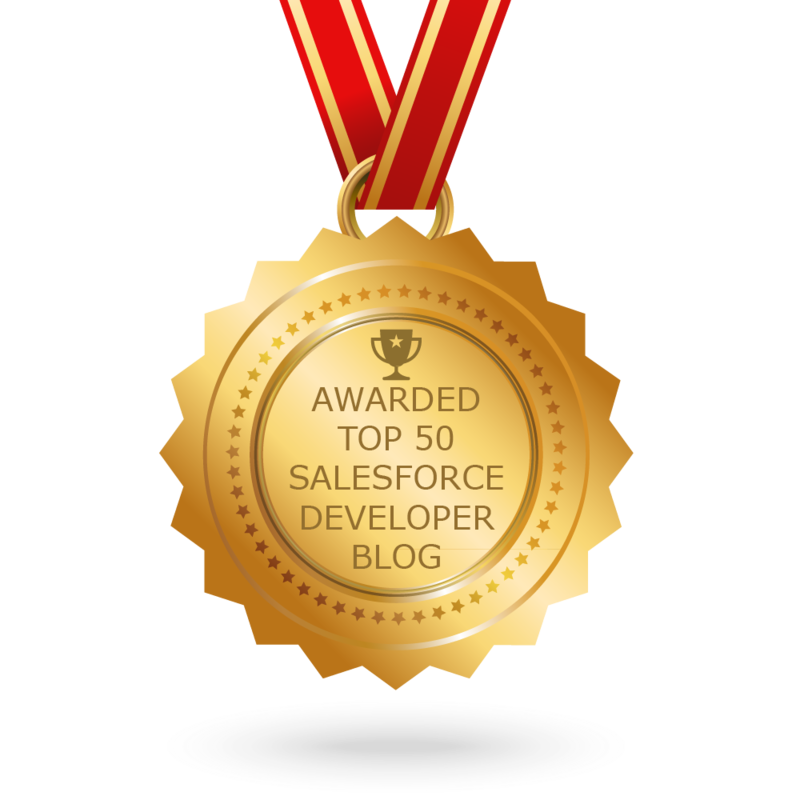 The WSDL is used by developers to aid in the creation of Salesforce integration pieces. A typical process involves using the Development Environment (eg, Eclipse for Java, or Visual Studio for .Net) to consume the WSDL, and generate classes which are then referenced in the integration. The Enterprise WSDL is strongly typed, which means that it contains objects and fields with specific data types, such as int and string. The Enterprise WSDL document is for customers who want to build an integration with their Salesforce organization only. Customers who use the enterprise WSDL document must download and re-consume it whenever their organization makes a change to its custom objects or fields or whenever they want to use a different version of the API. The Partner WSDL is loosely typed, which means that you work with name-value pairs of field names and values instead of specific data types. 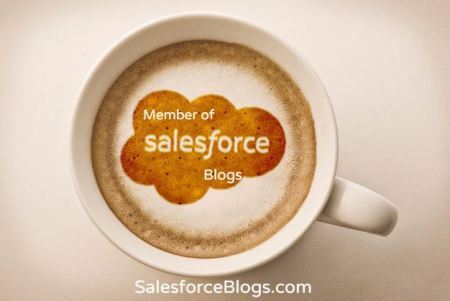 This WSDL document is for customers, partners, and ISVs who want to build an integration that can work across multiple Salesforce organizations, regardless of their custom objects or fields. 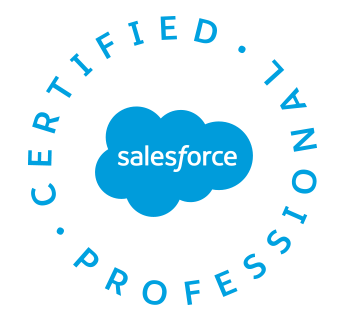 The Partner WSDL is static, and hence does not change if modifications are made to an organization’s Salesforce configuration.